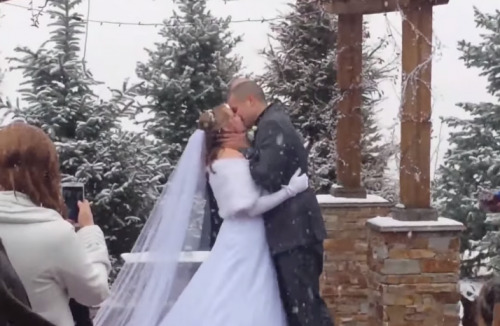 This outdoor Morrison, CO wedding video caprues so many lovely outdoor wedding moments under the falling snow — how romantic! 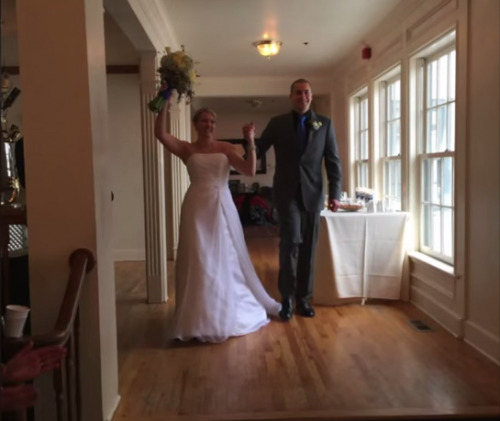 The bride and groom had their family and friends use the WeddingMix app + HD cameras to document all the excitement that took place on this snow-filled day! 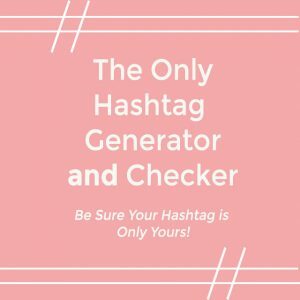 Check out their highlight video below! This wedding ceremony looked so elegant as the bride and groom exchanged vows with snow falling all around them. Although it was probably cold, it will be a day that they will always cherish! 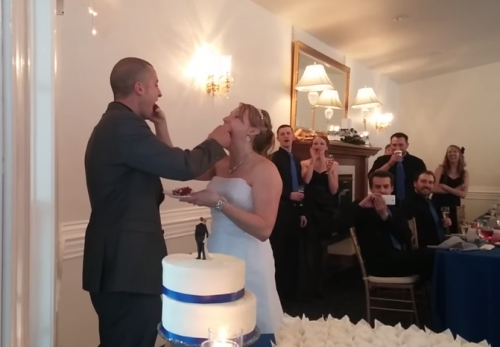 The guests did a great job capturing all of the memorable moments such as the newlyweds feeding each other their wedding cake as the crowd of guests surrounded them cheered as well as their the bride and groom’s lovely first dance together. The happy couple looked like they had a blast celebrating their marriage by showing off their moves with all of their closest friends and family on the dance floor. 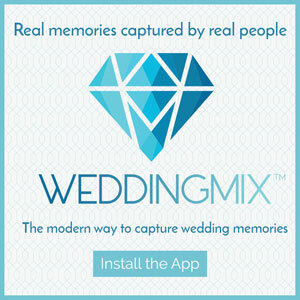 Thanks to their guests as well as the WeddingMix app, this adorable couple has an irreplaceable wedding video filled with memories from their special day. 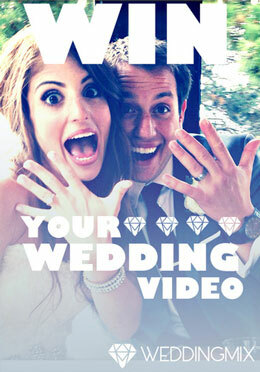 From exchanging vows in the snow to dancing the night away, this is sure to be a day they will always remember. Best of luck to these lovebirds! Wow, this wedding looks amazing. Getting married in the snow is the stuff of fairy tales.